Stephen Colbert was The Daily Show's longest-running and most diverse correspondent. In addition to his role as Senior Political Correspondent he was one of the hosts of "Even Stephven," a point-counterpoint assault featuring co-correspondent Steve Carell, and the host of "This Week in God," in which he reported on all things theological with the assistance of the "God Machine." 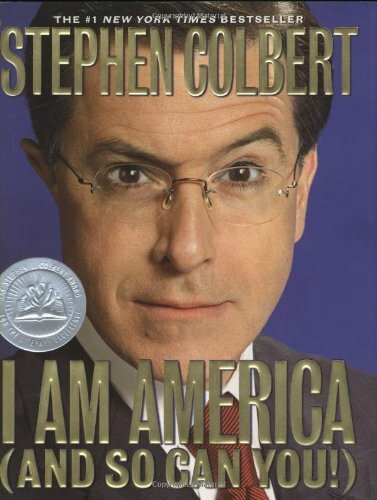 His personality, insight and overall rightness could only lead to The Colbert Report, a half-hour nightly platform for him to give his take on the issues of the day, and, more importantly, to tell you why everyone else's take is just plain wrong. The show has been hugely successful.